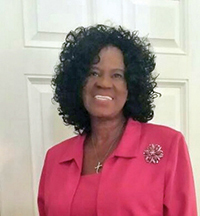 Dr. Darnelle Wilson has worked in the women ministry for over 30 years and has taught many workshops on the work women have in the ministry for God. As a pastor’s wife and church leader, Dr. Wilson has been doing God’s work for many years. 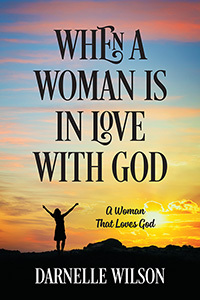 She is a woman who loves and puts God first in her life.